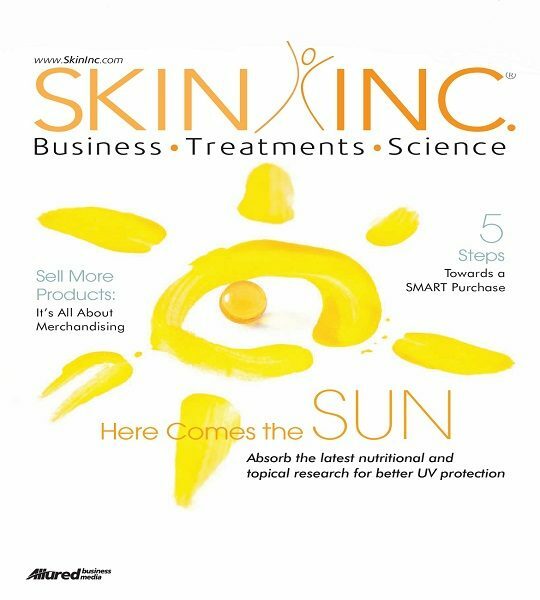 Our published articles a wide range of topics relating to professional skin care, wellness, nutrition, and healthy aging. Also included are varied company-related profiles. We invite you to enjoy a selection of these articles below. “Syringoma..form when there is an overgrowth of cells within a sweat gland orsuderiferous duct. The duct becomes enlarged by and clogged withextra cells, forming a hard, round, raised bump. “..Liver spots, sun spots, lentigines, solar lentigines, macules. senile actinic keratosis, solar keratosis, sebhorreic keratosis. What do all these words mean exactly? Thy are all pigmented spots that appear in aging. 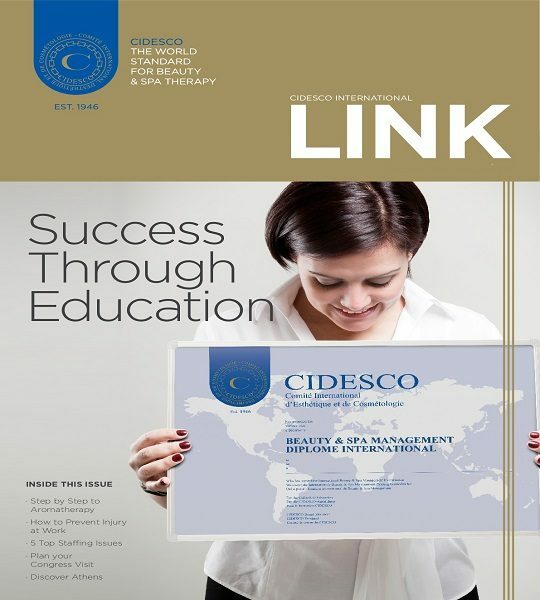 “It is important to understand how the cold days of winter cause your clients to change their lifestyles, both physically and psychologically.. Clients living in the North tend to suffer from more depression than those living closer to the equator..
“In Part I of this article, skin care professionals learned how to collect sufficient personal history information about the client. 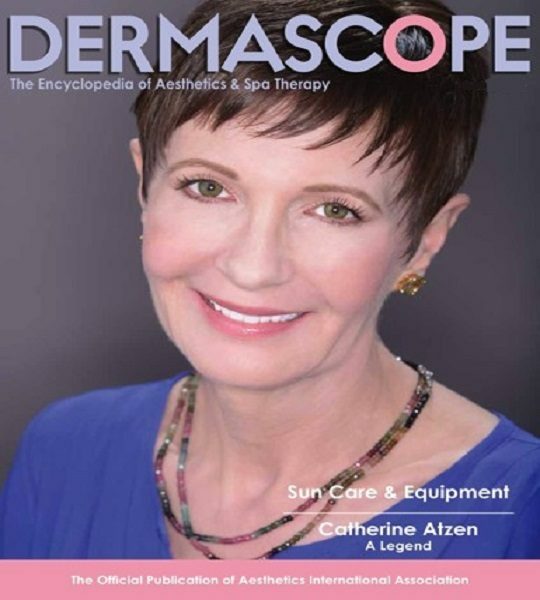 “Because skin care is taking a turn toward the medical field, the need for a more thorough prescription sheet is evident. 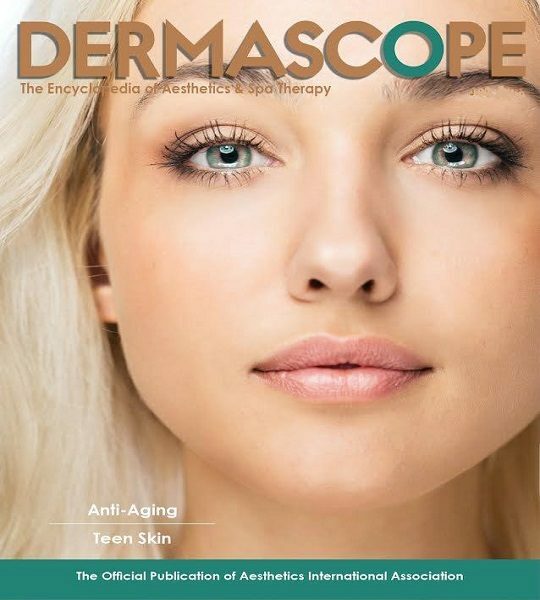 “The word “anti-aging” has been abused and misused so much in the spa world that many people have lost confidence in spa menus that list anti-aging treatments. “Good posture makes a person look young and strong, while poor posture causes an individual to appear old and frail. “Nutritional education is recognized as an essential component in all health care professions. 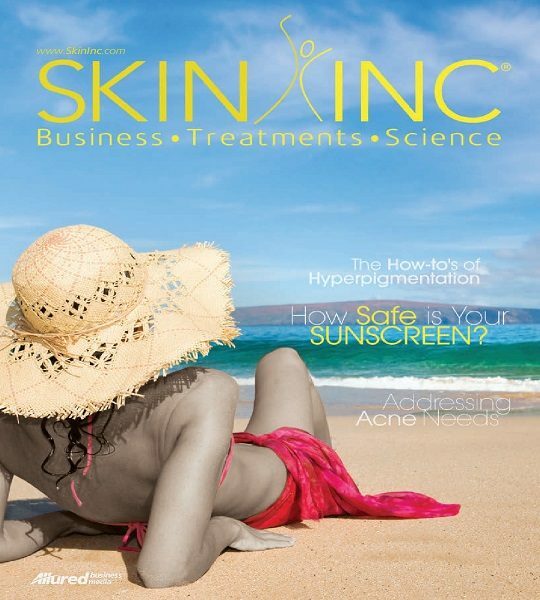 “My Background: I left my job at York University and joined my husband, an Oriental Medical Practitioner in his busy practice 26 years ago when his patients started to ask him for help with their skins. 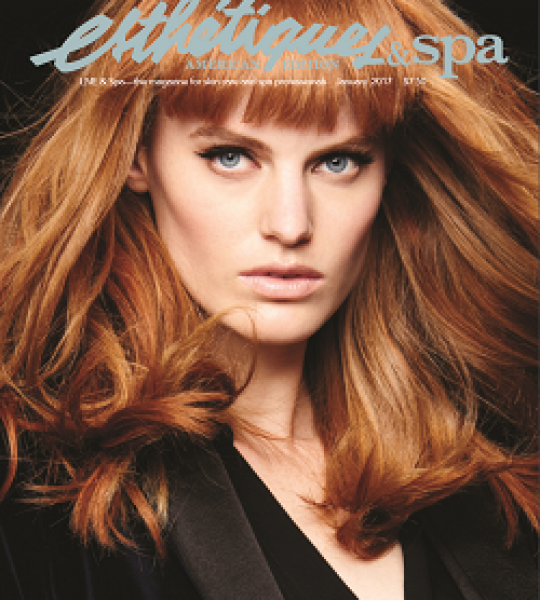 “The entry of spas in the wellness arena has sparked a deeper interest in health services. “As the emerging baby boomers enter the latter part of their lives, there is a greater awareness of preventative health care. “The term “glycemic index” has been cropping up regularly in health news in recent years. What is it and how does it impact our health? 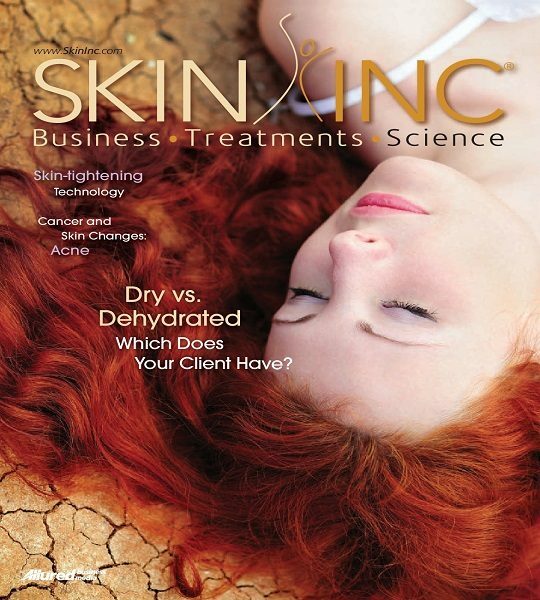 How does it affect us as skin and body care professionals? “..Today’s society is actively seeking wellness and preventative care…why [then] is there an obesity epidemic..? If we are treating our clients with “wellness”, how can we keep them “well” if they are overweight and obese? 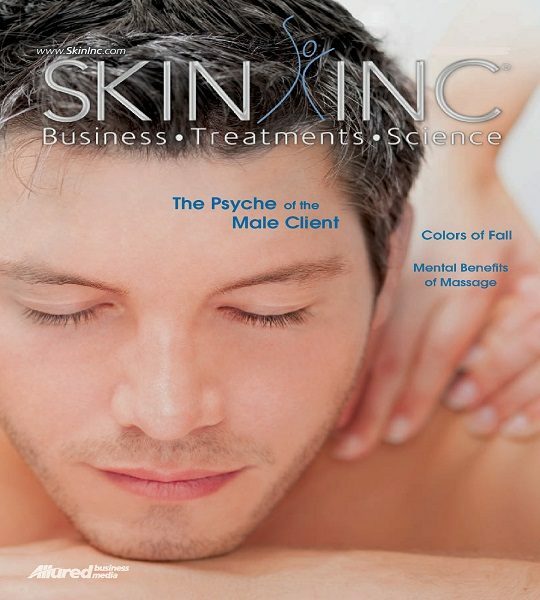 Can these body therapies actually improve the health of our clients or are they just fluff? 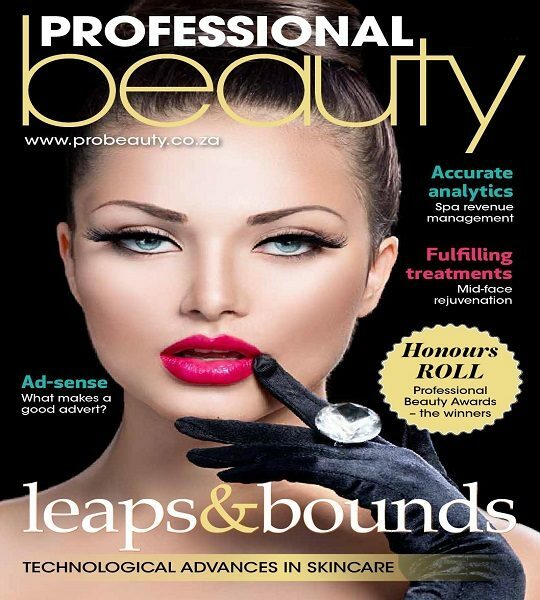 Can the esthetician intervene in this area of treatment and help promote weight management? 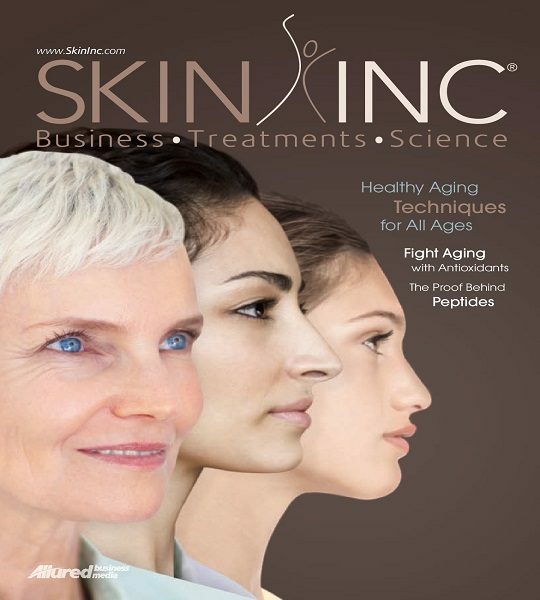 “So you want to get into the business of healthy aging? You need to have a solid knowledge base to become involved in this exciting aspect of wellness. 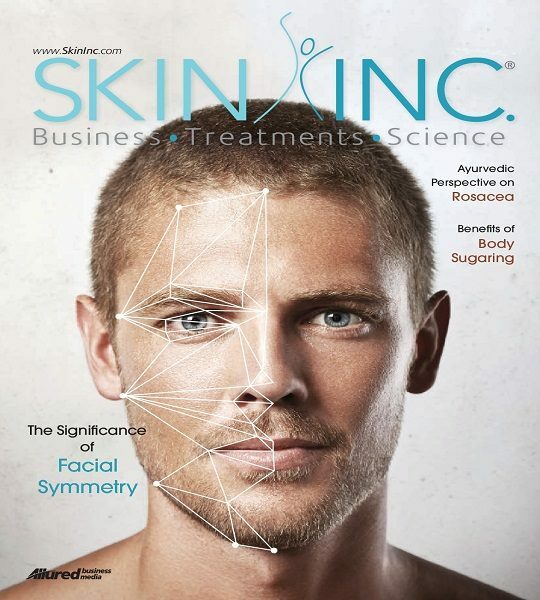 “…Clients expect estheticians to have knowledge of health and wellness…We can help ourselves, our family, friends, and clients look and feel good, and ultimately live longer, healthier, more active and productive lives than our predecessors. 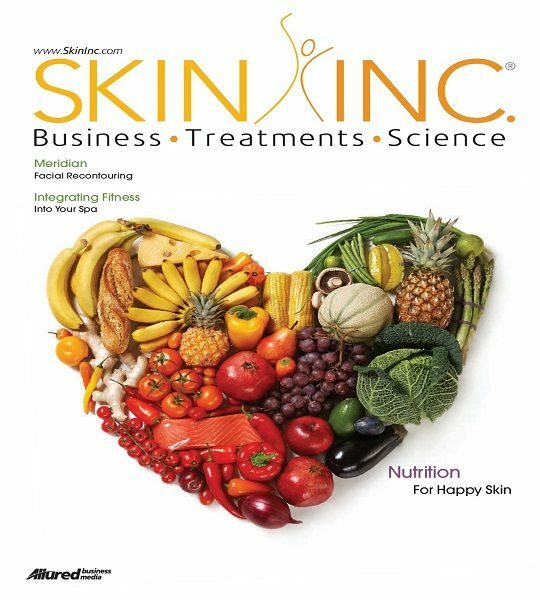 “As estheticians become more involved in the “wellness” industry, more people are turning toward them not only for improving skin conditions, but also as a source of nutritional advice. 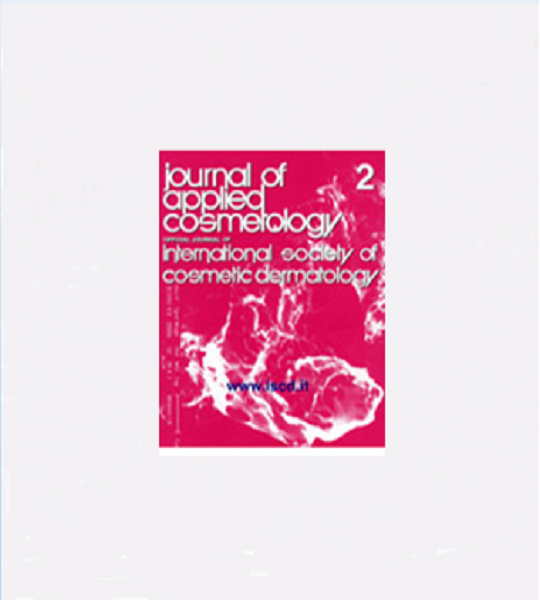 “The Microdermabrasion system is an innovative approach for a peeling technique. 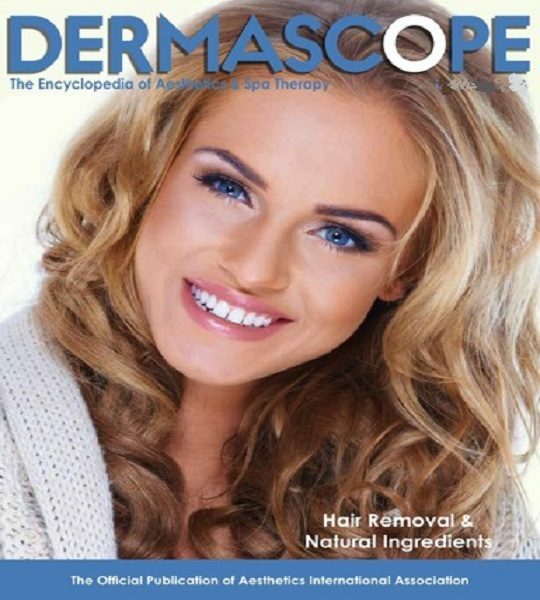 By performing a progressive and controlled exfoliation of the skin, it helps to improve or correct the skin abnormalities that originate in the epidermis and the most superficial layers of the dermis..